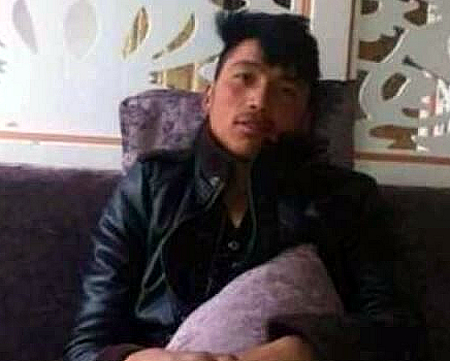 April 15 a report via Tibetan exile source informed the Voice Of America that a 32 year-old Tibetan, named as Mr. Thinley Namgyal today self-immolated in Tawo, Kham region of East Tibet. He died within a short time ofengulfing himself in flames, a sacrifice which no doubt was protesting against China’s vicious and illegal occupation of Tibet. 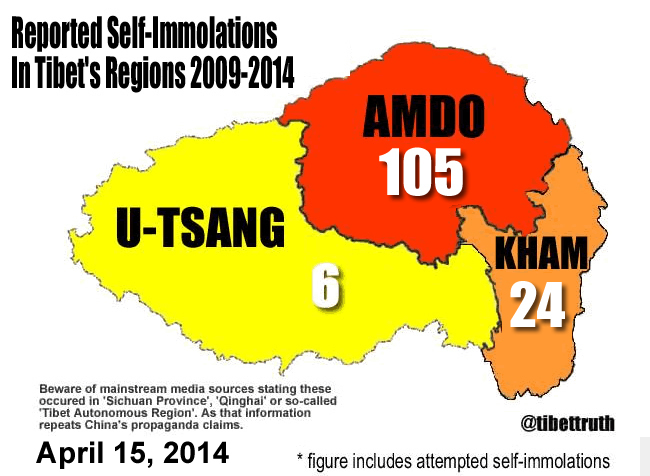 On this occasion, due to the remoteness of the location, the body was taken to a nearby monastery and eventually returned to the family home, usually China’s paramilitary confiscate the remains of Tibetans who self-immolate and refuse relatives the comfort of conducting Buddhist ritual for the deceased. There have been a number of self-immolations in the area resulting in further tyranny from Chinese paramilitary thugs.